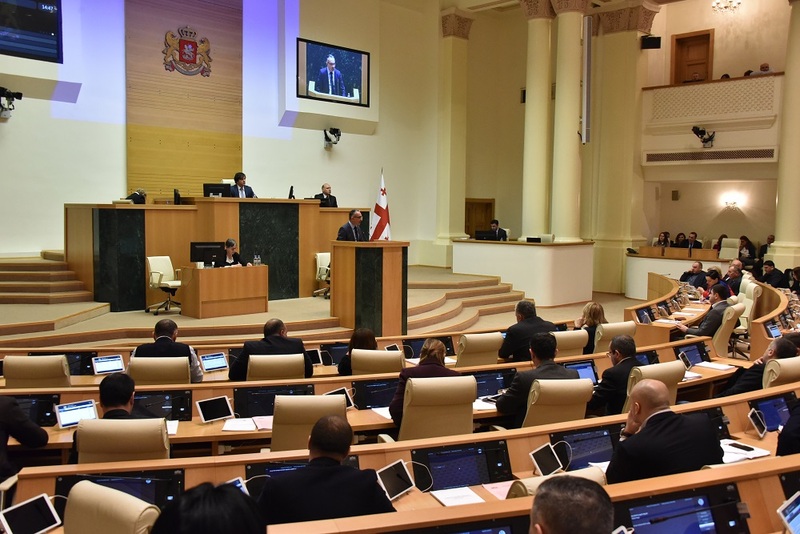 Owing to the support of the Ministry of Education, Science, Culture and Sport of Georgia and Tbilisi City Hall, from February 28 to March 2, Tbilisi will host the 22nd Jazz Festival. 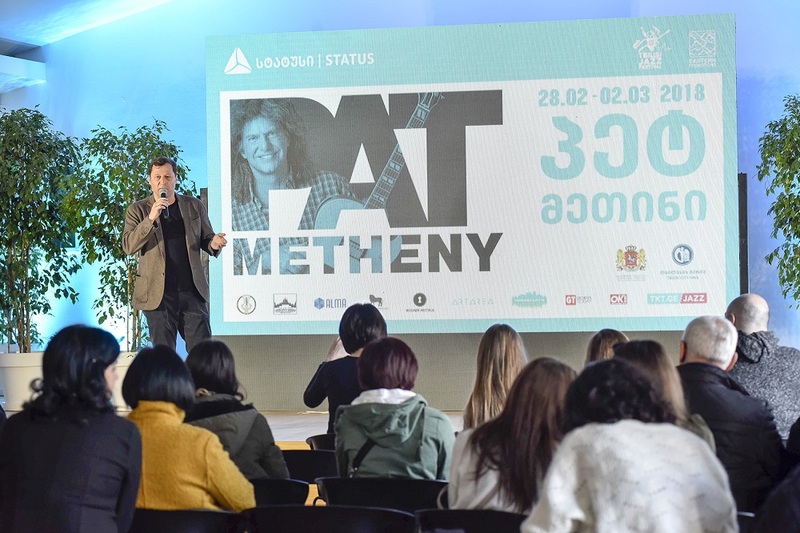 This year's festival is the headlined by the legendary American jazz guitarist - Pat Metheny, a 20 Grammy Award winner. Tbilisi Symphony Orchestra headed by Vakhtang Kakhidze, Tbilisi City Hall's Big Band and Students of Jazz Faculty of Conservatoire, led by Revaz Kiknadze will also participate in the festival. Tbilisi 22nd Jazz Festival will open on February 28, Tbilisi Big-Band & New Jazz Generation will perform their new project at the Grand Hall of Conservatoire. It will be a concert where old generation will meet new and musicians of various generations will offer jazz-compositions together. The festival will be closed on March 2 at Tbilisi concert hall, by a joint concert of Pete Methin and Tbilisi Symphonic Orchestra. Within the scope of this unique project, legendary Pat Metheny will present his latest project to the audience - Missouri Skies and More. 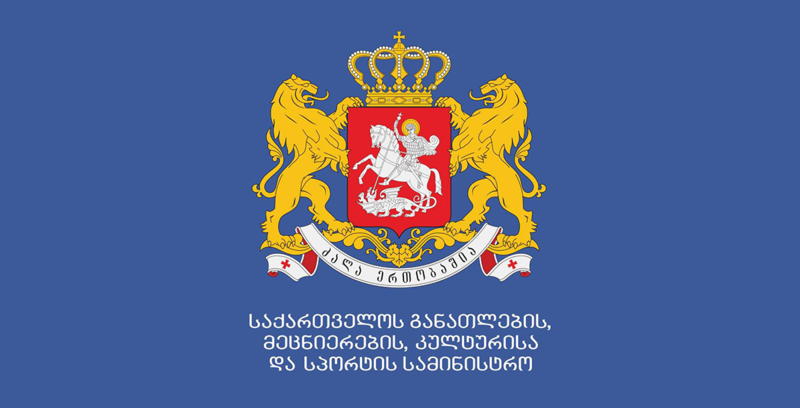 Festival sponsor and partner organizations: Ministry of Education, Science, Culture and Sport of Georgia, Tbilisi City Hall; Festival presenter: Eastern Promotion, TBC Bank. The 20 Grammy Awards winner, the most original jazz guitarist of our time, - the legendary Pat Metheny is the only artist in the history of music that has won in 10 different categories of Grammy. The music performed by him is difficult to attribute to any particular course, but it is clear that Metheny is a unique performer who crosses the boundaries of jazz. The jazz-guitarist belongs to the number of rare musicians who are allowed to conduct experiments to perform the music they want. Pat Metheny started playing Guitar only at the age of 13. The talented musician received education in Mayam and Berkley universities. His debut recording was released in 1974 with Paul Blaise and Jaco Pastouri. 1974-77 years were the musician’s most important and prominent times of his career. Pat Metheny constantly avoided the predictable music and never stopped experimenting. It is important that the individual projects of the Metheny; For example, in 1980, the musician released the album "80/81" in cooperation with Diego Redman, Mike Breaker and Charlie Heden. Pat’s individual projects also coincides with a joint record with Sonny Rollin, accompanied by Herbie Hancock's Quartet in 1990, with the release of a trio album with Dave Holland and Roy Hayne and collaborations with Joshua Redman. Jazz-guitarist has released a number of albums throughout his career and all of them highlight their uniqueness. For example, the musical album, released in 1994, called "Zero Tolerance for Silence", was the name of the most creative performer. Compositions recorded in "ECM RECORDS" made it clear that Pat Metheny is a world class musician with his own performance. Pat Metheny’s one of the most famous albums is Beyond the Missouri Sky (Short Stories), which was released in 1997 with Charlie Heiden. It was the album that gave Metheny his first Grammy. Beyond the Missouri Sky (Short Stories) is considered one of the most successful projects in the career of the musician.